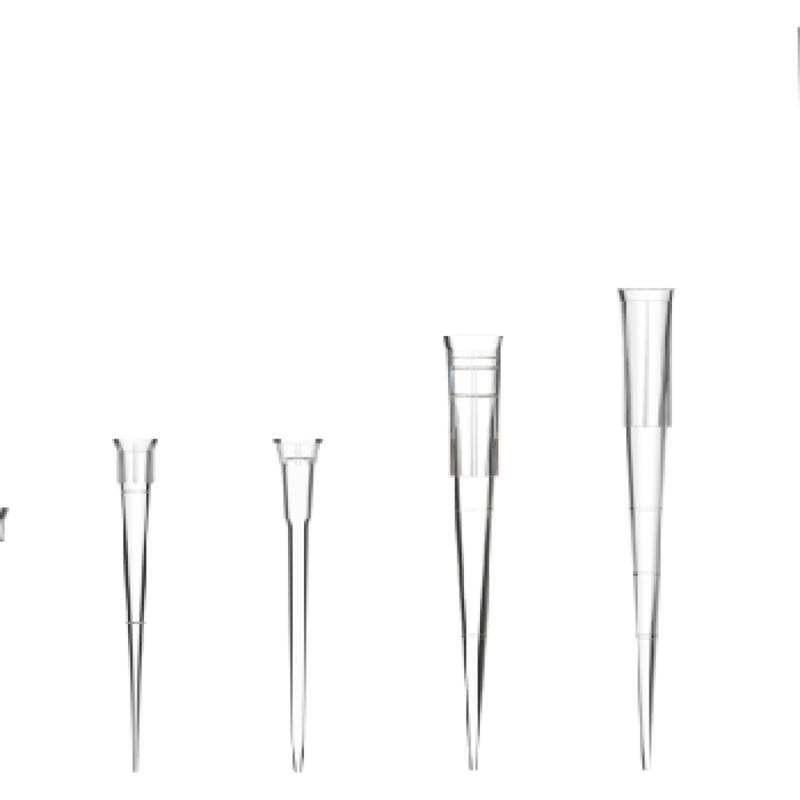 Eight models of single channel omniPETTE cover all volumes from 0.1µl up to 10ml. 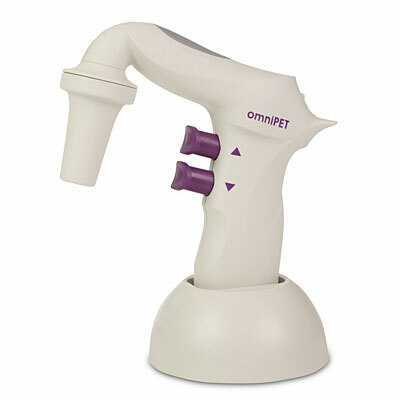 A continuously adjustable volumeter with digital readout allows simple and accurate dispensing. 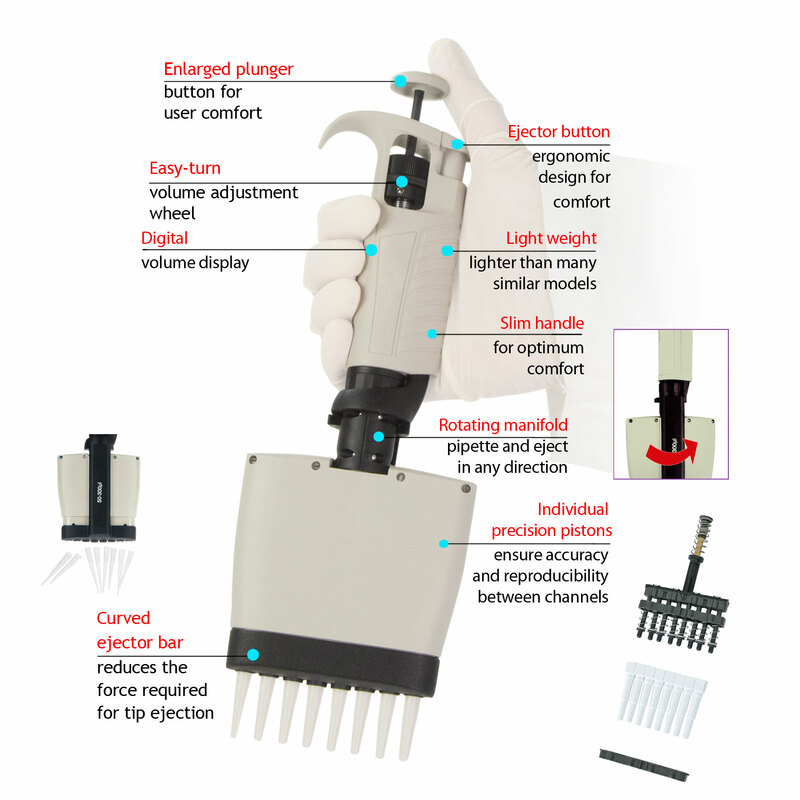 The robust construction along with the low thermal coefficient of the body of each pipette will prevent hand heat affecting sample measurements and reproducibility, even in prolonged usage. 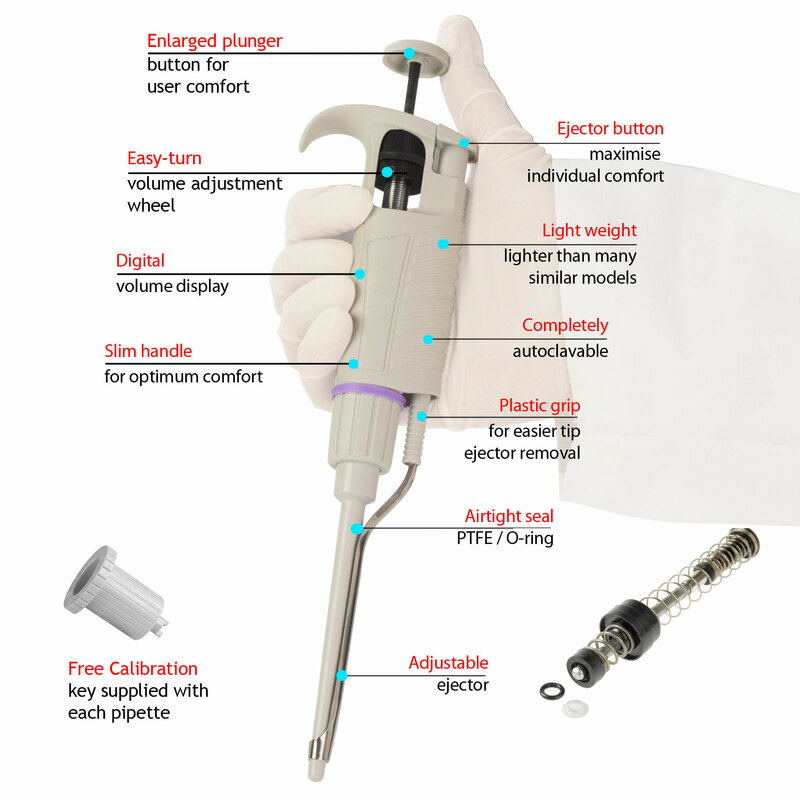 Being lighter than many other similar pipettes, they are more comfortable to hold and operate for extended periods – even in the smallest hand. 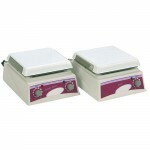 This feature will also reduce the incidence of operator fatigue and Repetitive Strain Injury. 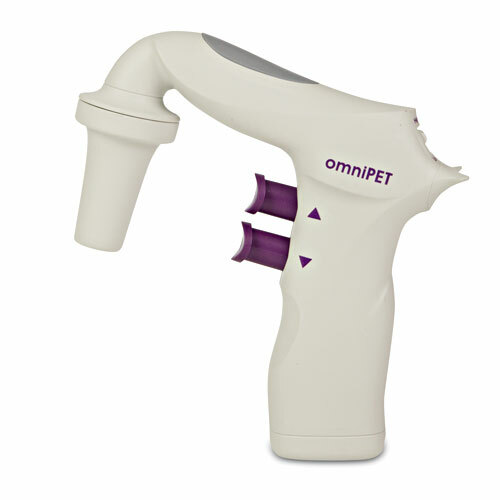 omniPETTE requires minimal maintenance. 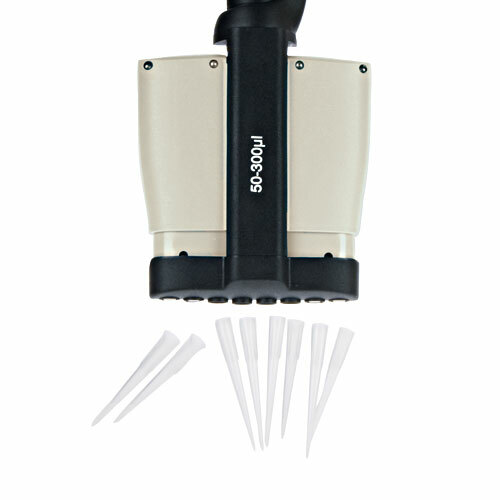 Its precise, self-locking stainless steel micrometer accurately adjusts the stroke of the polished, acid-resistant stainless steel piston. 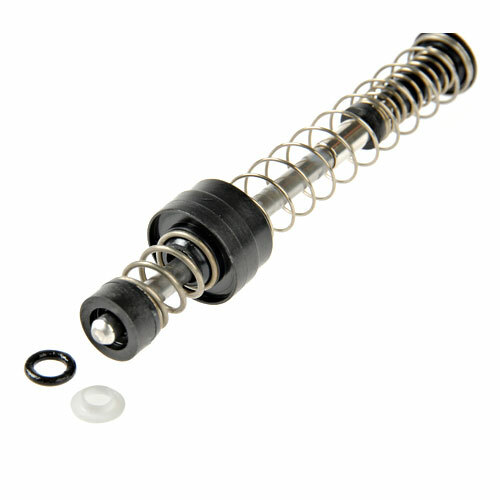 Each piston is machined to very fine tolerances which, in conjunction with its self-lubricating O-ring and PTFE seal, minimises the need for attention. 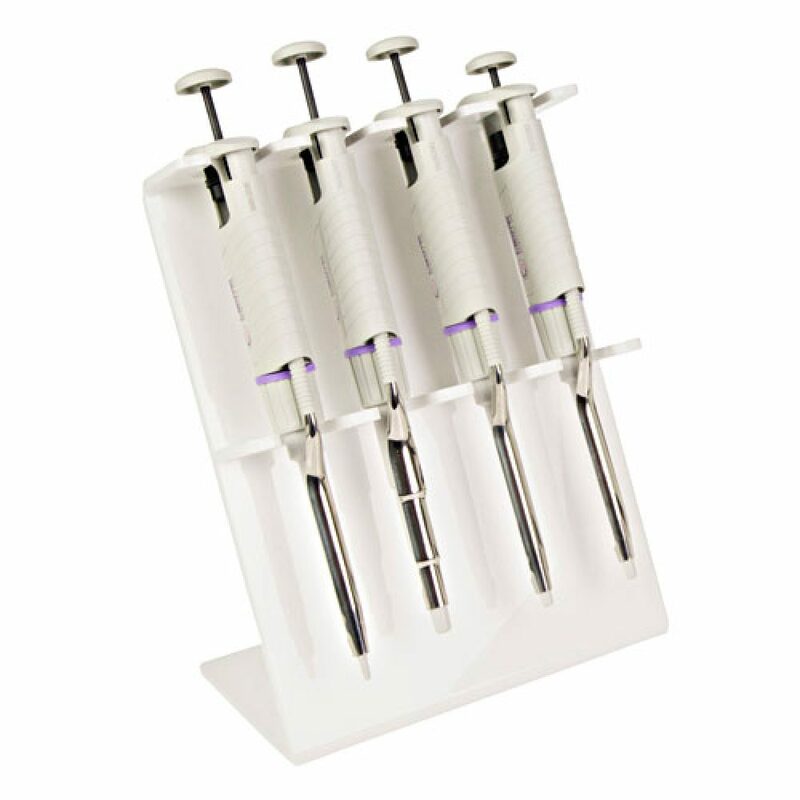 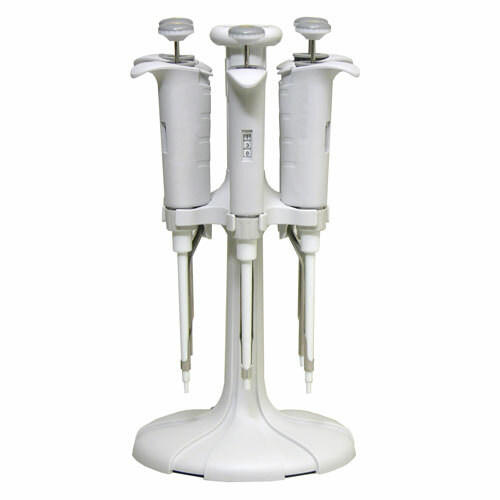 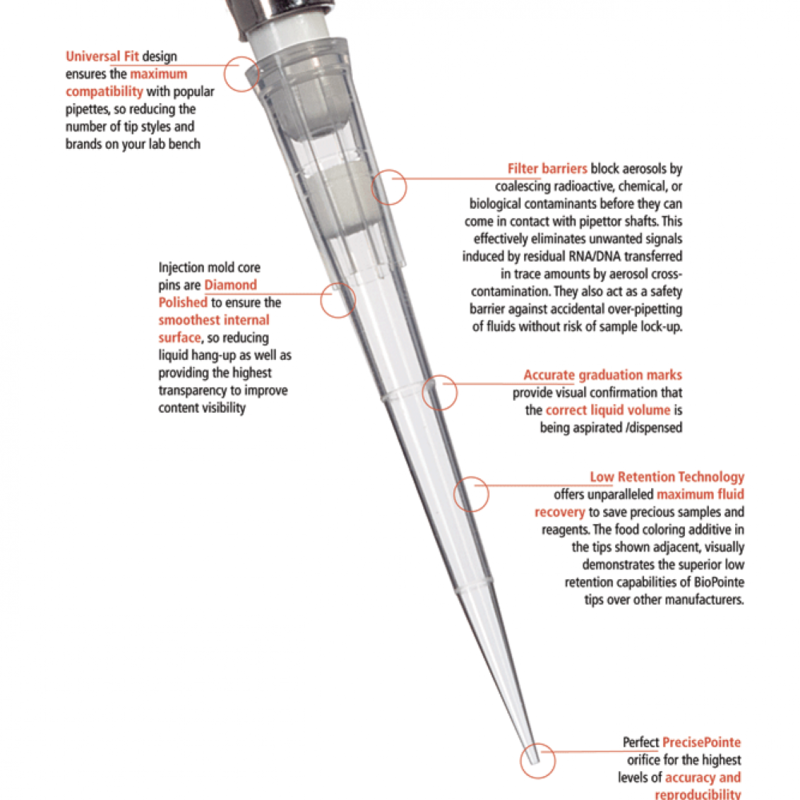 Using a series of height adapters, the tip ejector position on the shaft is adjustable to allow the pipette’s use with virtually all brands of tips. 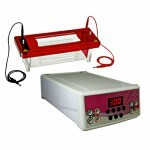 Each model is supplied with its own individual certificate of calibration, as a guarantee of the unit’s quality.